This year, I plan on focusing my interviews, articles, and other reefs work on aquaculture, conservation, sustainable efforts, and education. Why is that important? 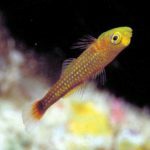 We as hobbyists need to know what is going on in our world, as well as what efforts are being made to preserve what we have left and what we are doing to reverse the damages that we have done to our reefs. 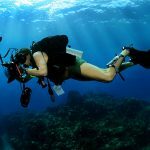 With all the media outlets busy reporting the negative things about the oceans and about our hobby (just look at the Hawaii & Fiji bans), I want to focus on all the good things that are happening, which are not being seen by the majority hobbists. To stay true to my vision, I connected with my friend Keri O’Neil of Florida Aquarium. 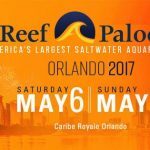 I have known Keri since 2012 when she was a student running the coral nursery for Guy Harvey Oceanic Center in Nova Southeastern University in South Florida. I first reported on her work during MACNA 2013, where she gave a fascinating talk, titled “One Coral at a Time – The Journey of 200 Frags from an Aquarium Back to the Reef”. 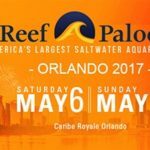 It had been several years since I had heard from or of her, until my friend Chad Clayton of Reef Nutrition shared one of their posts featuring her work. I contacted her immediately to catch up and was very happy to find out that she was continuing her work from her days at the university, and was working with public aquariums and government agencies in an effort to preserve and restore Atlantic corals. 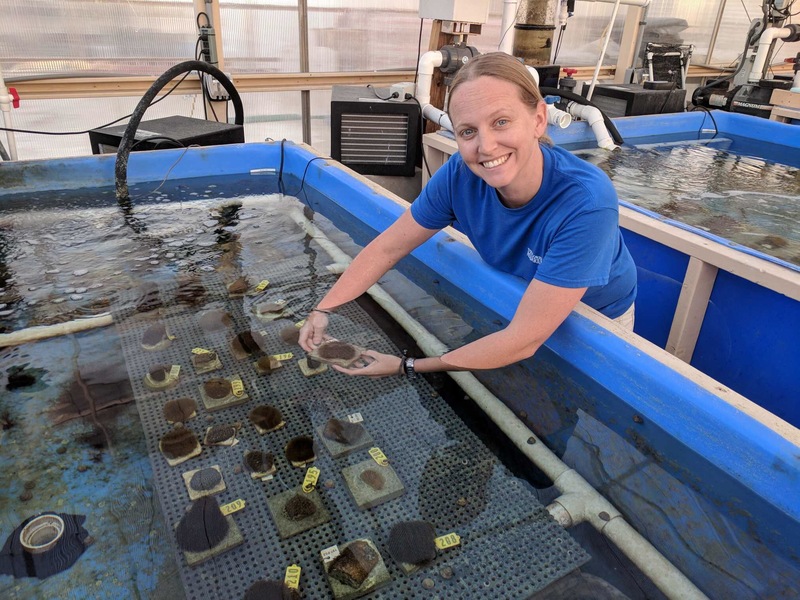 With the majority of Florida corals now classified as critically endangered species, it is imperative for this program to be known, supported, and successful, so that others can follow in its footsteps. Keri with critically endangered Pillar coral fragments. 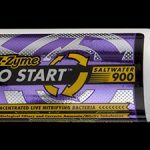 Only a few of these are left in Florida, and Keri and her team are battling day and night to defeat the disease that is wiping them out in the Atlantic Ocean. 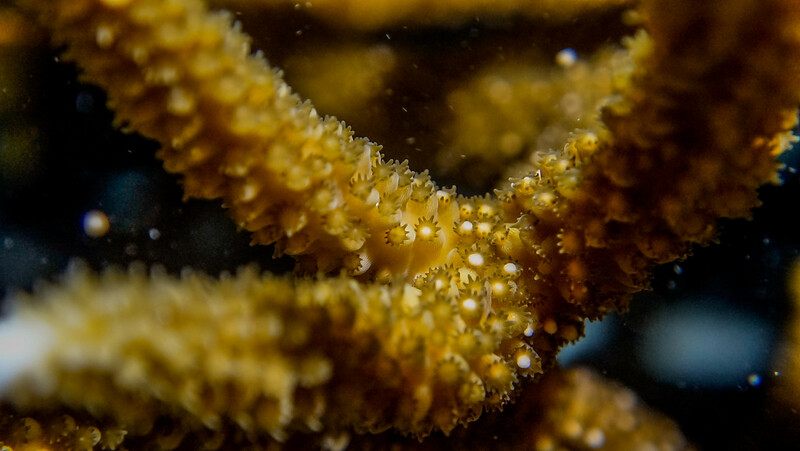 Critically endangered Acropora Cervicornis that is about to spawn. 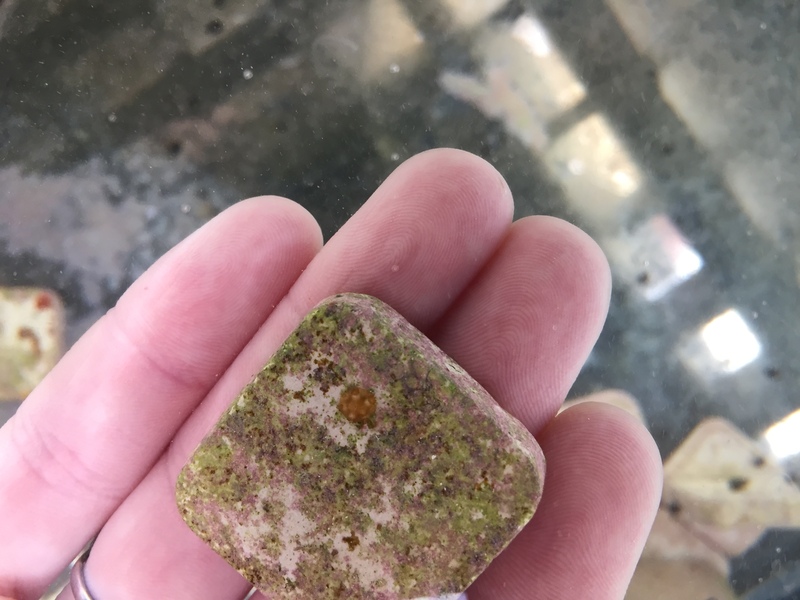 Dives with various scientific institutes around the country are coordinated to collect the eggs and sperm of these SPS corals to settle, grow, and study their DNA traits to discover what makes some corals more resilient to diseases and high temperatures. They hope to get more resilient corals to plant back into the Atlantic Ocean and help these corals thrive once again. Newly settled and growing critically endangered Acropora Cervicornis. This video was one of the most challenging yet rewarding videos that I have done in my 6-year-long video making career (?) for this hobby. It easily took more than 3 times longer than my usual edits and thought process. I think it’s imperative that we know what is going on in our oceans, especially now that we are at the crossroads of certain corals going extinct. I hope you guys enjoy it. Check out Jamie Craggs’ work here as well. Off Australia’s northeast coast lies a wonder of the world; a living structure so big it can be seen from space. Professor Emma Johnston meets the intrepid scientists racing to understand & save the Great Barrier Reef. Watch Catalyst on ABC iview: http://iview.abc.net.au/programs/catalyst SUBSCRIBE: http://ab.co/CatalystYouTube About Catalyst: Catalyst is Australia’s flagship science documentary program, showcasing Australian and international stories that impact us all.